No one wants to arrive back home after a long day at work to discover a pipe break leaving significant water damage on the flooring, walls or ceiling. 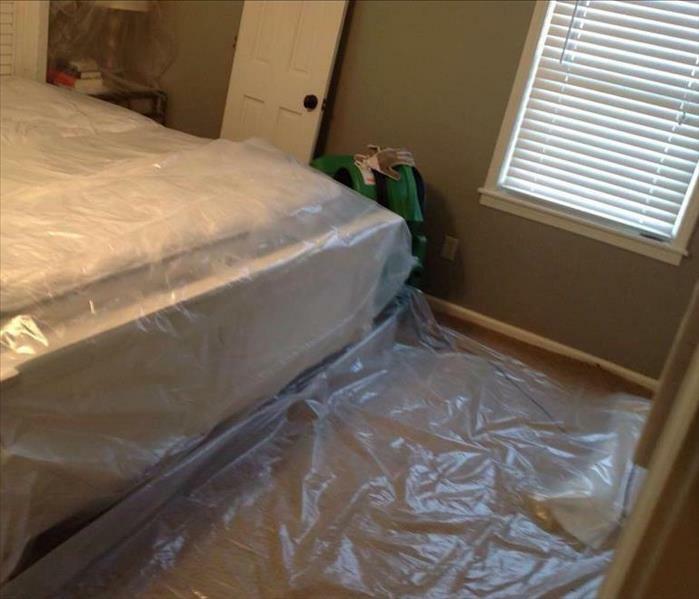 SERVPRO of Bartlett/Cordova/East Memphis is the water restoration company you can trust. First, you want to ensure your home is safe from potential electrical and slip and fall hazards caused by the water damage. The team can enter right away upon arrival to ensure it is safe. 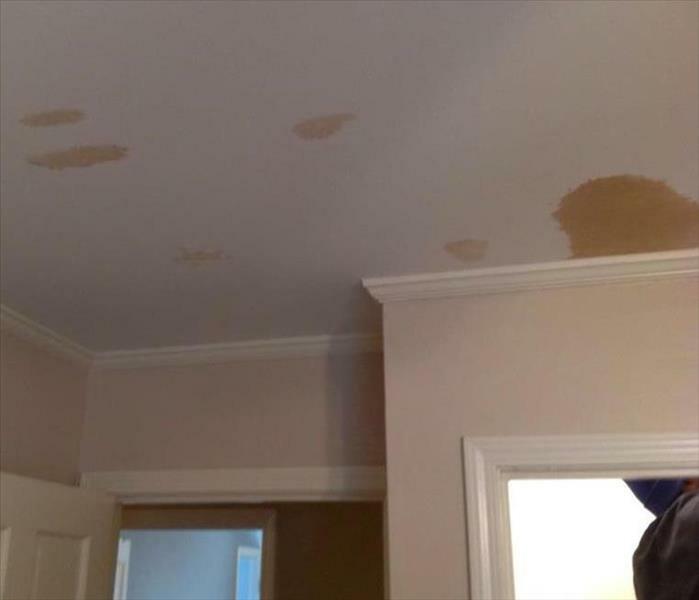 Dealing with a water loss can be stressful, but let the team at SERVPRO of Bartlett/Cordova/East Memphis take the stress and is here to help anytime 24/7. Call us for your water restoration job.